At AOG Central we want all we do to express love for God and love for people; so every service, programme and ministry within our church is designed to help people grow in their love for Him and their love for others. 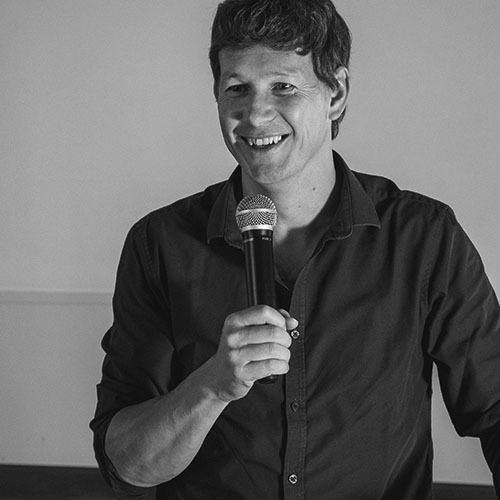 Ben became the senior leader of AOG Central in January 2013 after serving as Associate Pastor for 5 years. 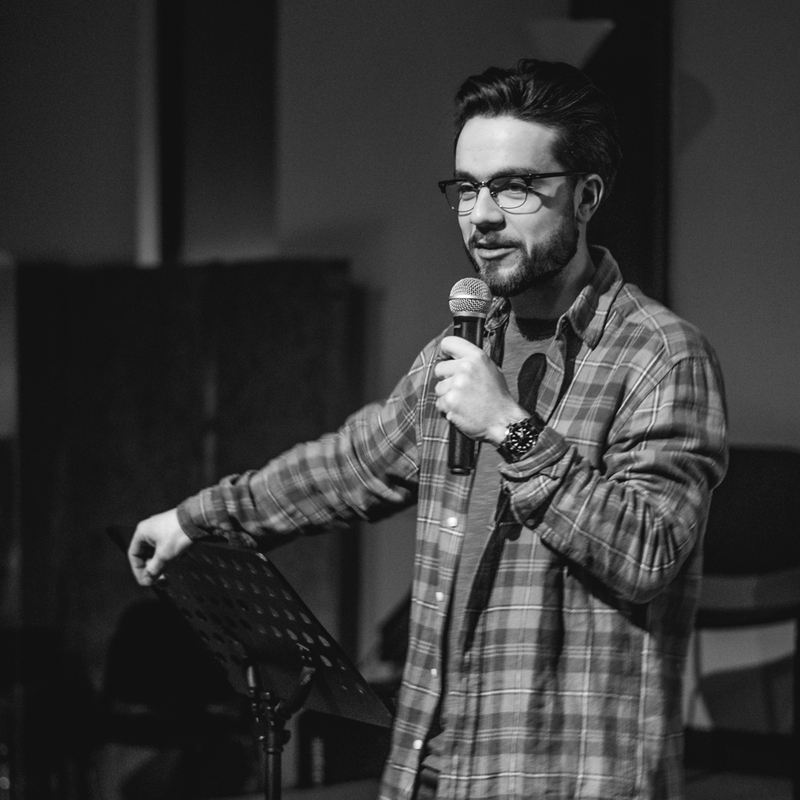 Prior to this Ben was heavily involved with Teen Challenge North East having pioneered the Solid Rock Café in Fraserburgh, a drop-in service for people struggling with addictions. Subsequently Ben also played a key role in the establishment of two residential rehabilitation centres, Sunnybrae & Benaiah. As a born and bred Brocher, Ben has a huge heart for the people of Fraserburgh. He embodies the all-inclusive nature of our church, with a longing to see all people from all walks of life come into a personal relationship with Jesus. Ben is married to Val and they have three children, Shannon, Ben Jr. and Sienna. 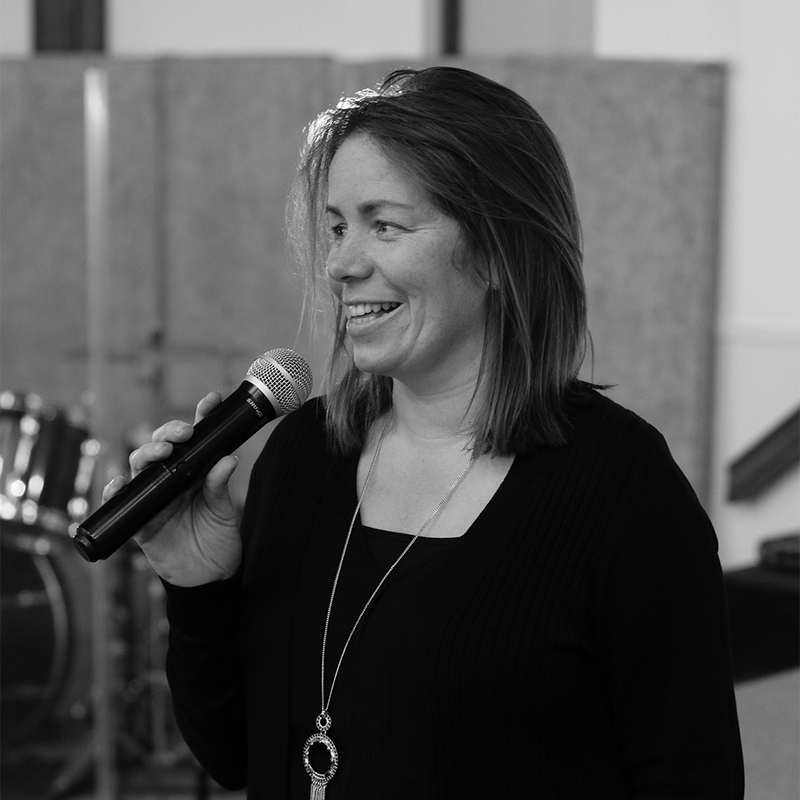 Lisa is a lifelong member of AOG Central and has been the Children’s Pastor here since 2002 when she pioneered Kids No Limits, a work that now reaches hundreds of children each week through a variety of programmes. A qualified primary school teacher, Lisa also serves as part of the Scottish Area team for Assemblies of God and takes a lead within iKids, the children’s department of AOG Great Britain. Lisa is passionate about the Church reaching children and families so they can live for Jesus. Sam joined the team at AOG Central in December 2016, originally from Leicester, Sam has been based in the North East for most of his life. Previously a postie, Sam has a heart for the community and is committed to helping our young people in their day to day lives. A passionate musician, Sam always has a guitar near to hand and appreciates good music. Sam is engaged and is looking forward to his future with Sophie in the North East. Alison began working here at the church in April 2013. Having previously worked as an insurance administrator at local estate agents Masson & Glennie, she is the key cog that keeps the wheels of our church in motion, involved in every aspect of the day-to-day running of the church. For anything from booking an appointment with one of the pastors to finding out information about our ministries, Alison is the go-to person! Alison is married to Victor and has two children, William & Aimee. AOG Central is by no means a perfect church, however we are a church that tries to live out certain values. We believe that the Gospel is good news for EVERYONE! We desire to be a church that reflects its founder, Jesus, who didn’t exclude anyone but embraced everyone who drew near to him. Rich or poor, familiar or foreign, saint or sinner; Jesus was indiscriminate in his love for people… and so should we be! Someone once said that the two most important days of your life are the day you were born and the day you find out why. Most of us know when we entered the world, but the search for the reason why has often puzzled people throughout the ages. We believe that God created us with a plan in mind (Jeremiah 29:11) and that He calls us to Him according to that purpose (Romans 8:28). As such we want to help people discover their God-given destiny, for without purpose life is motion without meaning, activity without direction, and events without reason. As such, these things are strategically interwoven into many of our services and activities. Our methods may change, but our message remains grounded within these timeless practices. AOG Central is not a church that expects everyone to have it all together. But we are a church that expects everyone to stick together, because we believe the Bible reveals God’s desire for His people to remain in unity. Unity does not mean uniformity. We embrace difference and celebrate diversity, but we are strongly opposed to division. Whilst we can each have a part to play, it must always be for the benefit of the whole body. Our personal preference is always secondary to our shared purpose; therefore it is never about “me” and “my”, but rather “we” and “our”.